Much of what makes skiing so exhilarating and rewarding is the fact that it’s relatively risky. The idea of being involved in an unfortunate incident on the slopes might not be a pleasant one, but it is something that can happen. It goes without saying, therefore, that ski insurance isn’t something you should skimp on, so make triple sure that you have adequate cover. 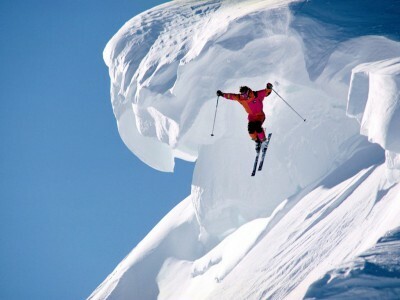 Why do you need ski insurance? Should something go wrong, there are all kinds of costs involved that you may not think of. For one, because of tricky mountainous locations, rescues may need to happen via helicopters – which run (relatively high) charges for every minute they spend in the air. Then there could be hospital and medical bills, along with other expenses should you sustain an injury that requires of you to cut the holiday short and cancel accommodation, for instance. Ski travel cover gives you the peace of mind that you’re protected for usual travel insurance aspects as well as the additional ones that are unique to a ski trip (depending on the policy, of course). Apart from the above, it’s also good to remember that cover will be necessary for ski equipment – which can be costly to replace, whether it is hired or owned. It would also be wise to make sure out third party insurance in case there is an accident involving other skiers or snowboarders. 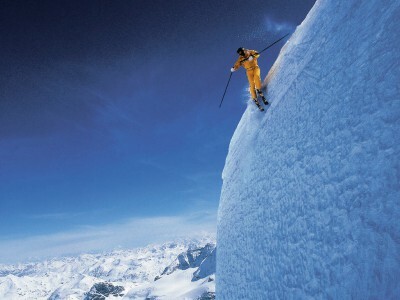 Not all policies will provide protection against more dangerous activities like off-piste skiing. Therefore, above everything, be sure to check your policy to make sure it takes care of your specific needs. And above that, don’t think being covered is an excuse not to abide by resort rules – this could result in not being paid out altogether.